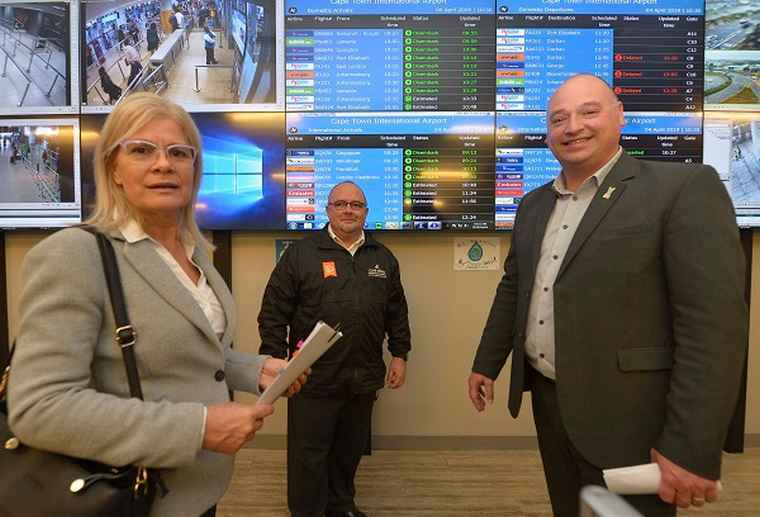 The City of Cape Town’s Mayoral Committee Member for Economic Opportunities and Asset Management, Alderman James Vos and the Western Cape Economic Opportunities MEC Beverly Schafer went on a site visit to the Cape Town International Airport (CTIA) to touch base on future upgrades. 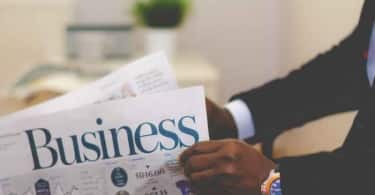 The City of Cape Town has announced several key infrastructure projects planned for Cape Town International Airport to take place over the space of five years. The R7 billion investment will include the refurbishment of the domestic arrival’s terminal, the expansion of the international terminal and a new realigned runway of worth R3.93 billion, allowing for future expansion of the terminals. The new runway will allow the airport to increase its per hour landing and departures from 30 to 45 aircraft movements and to handle the new generation large aircraft such as the Boeing 747-800 or the A380 aircrafts. Mayoral Committee Member for Economic Opportunities and Asset Management, Alderman James Vos’S and Beverly Schafer (the Western Cape’s Economic Opportunities MEC) attended a recent site visit to touch base on the planned upgrades. Their visit comes off the back of Cape Town International Airport receiving the ‘Best Airport in Africa’ award at the 2019 Skytrax World Airports Awards last week, marking the fourth year running that the airport has won this prestigious award. “Tourism is one of the economic engine rooms of this province and it is responsible for the creation of thousands of jobs both in the city and in the province’s rural areas. The new airport development project will contribute towards growing this important sector through increased connectivity and tourist numbers. 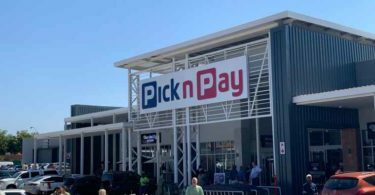 It will also improve on the world-class and award-winning offering that visitors already receive when they travel through Cape Town International Airport,” said Schafer. “The airport has seen constant growth over the past few years and this has placed immense pressure on the system, hence the expansion programme that is being implemented. Despite the challenges we are facing, we are still being recognised for our efforts. We remain committed to delivering a quality service and ensuring that the passenger experience at the airport is always hassle-free. We recognise that we are a part of an award-winning value chain within the city and that we play a very serious role as a key touch point in Cape Town” concluded Chief Executive Officer of the airport, Deon Cloete.